Suboxone treatment in West Palm Beach is highly effective in drug detox . With suboxone, opiate detox is both comfortable and safe for former addicts. Suboxone treatment has been proven to help individuals struggling with heroin or prescription drugs overcome their addictions. Suboxone has been used since the early 2000s to help patients of all ages deal with the painful and uncomfortable symptoms of opiate detox. Unlike methadone, which produces a high that mirrors heroin, suboxone is designed to precisely target withdrawal symptoms. That means that suboxone itself is not addictive—and will not lead to another drug addiction. 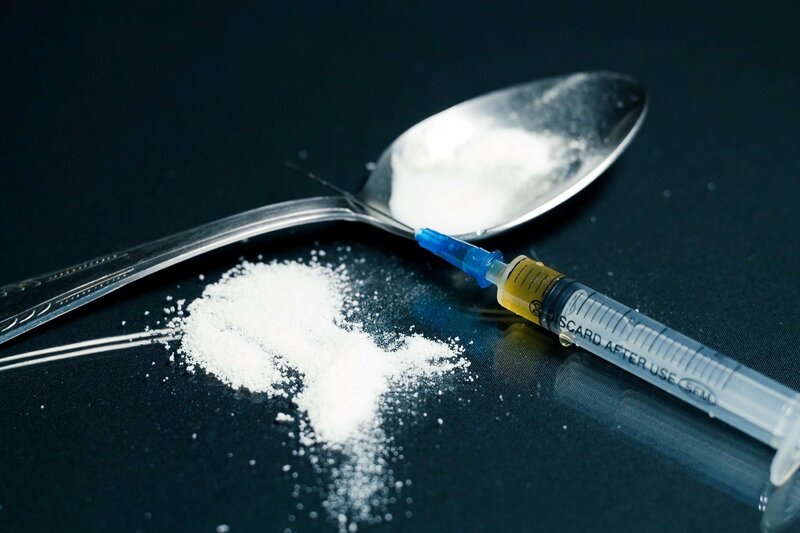 Suboxone is the first FDA-approved prescription medication for heroin detox. With suboxone, a substance abuse counselor can guide you through the process to make sure your detox is as efficient and comfortable as possible. 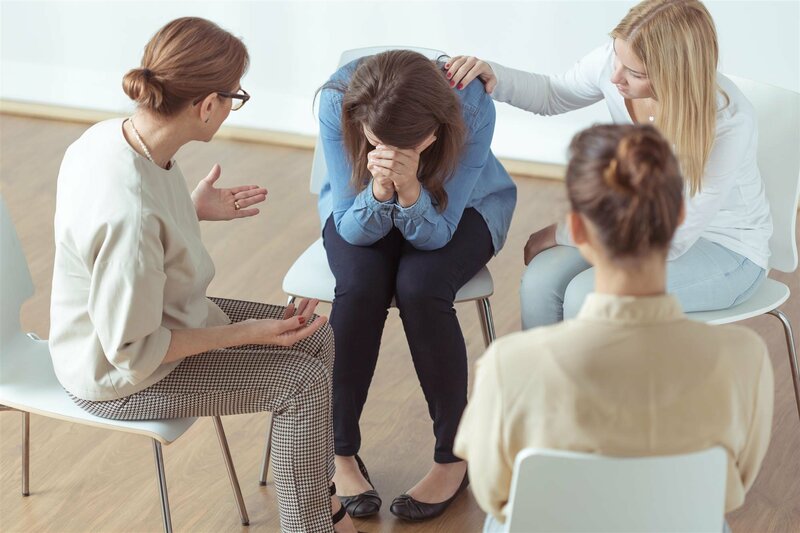 Because suboxone is used as part of an outpatient recovery plan, you do not have to check yourself in to expensive rehab or quit your job to recover from drug addiction. Suboxone is comprised of two different medicines that work together to ease both physical and psychological symptoms of withdrawal. 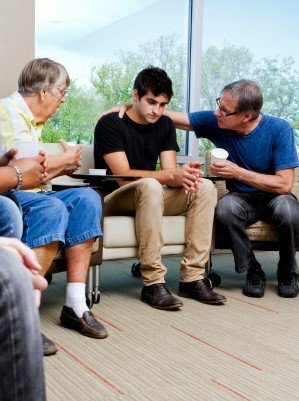 Ideally, suboxone treatment time is short and allows patients to re-integrate back into their communities and re-establish personal relationships.